Studies have shown that the main beneficiaries of Islamic alternative dispute resolutions largely consist of women, agitating for divorce, land and other family disputes. 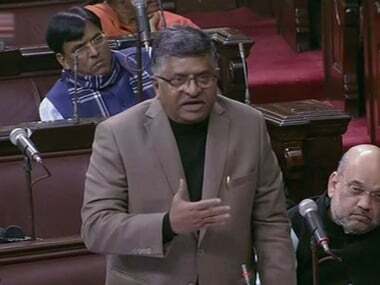 With triple talaq bill stalled by the Opposition in Parliament, Law Minister Ravi Shankar Prasad on Friday accused the Congress of pursuing vote bank politics and not gender justice, saying it has followed the same politics from Shah Bano case in 1986 to that of Shayara Bano in 2017. 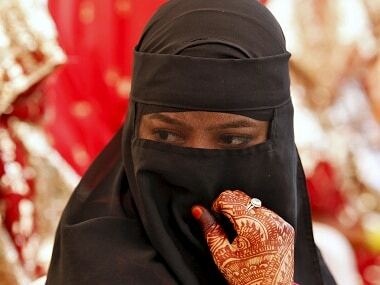 The Shiv Sena on Friday said if the government decided to introduce a legislation for a ban on triple talaq it would permanently free Muslim women. 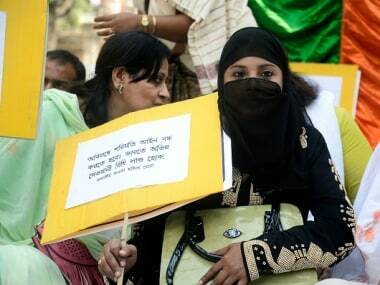 In April 2017, the AIMPLB argued that Muslim personal law permitted triple talaq though it was a sin and also called for the social boycott of instant triple talaq. As Chief Justice JS Khehar demits office this week, the Supreme Court has geared up to deliver the judgment on triple talaq before the next CJI takes over. As a five-judge Constitution bench of Supreme Court begins hearing on a plea challenging validity of triple talaq, here is a look at the Shayara Bano case. There are, no doubt, striking resemblances between the Shah Bano case of 1985 and Shayara Bano case of 2016 as regards the plights of the victims. 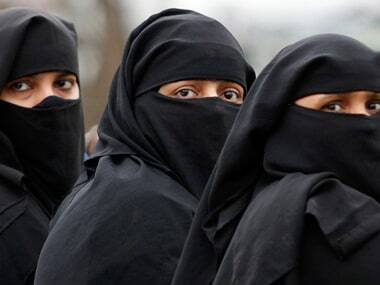 Triple talaq: Govt, courts doing their bit but why have 'liberals' abandoned Muslim women? The fight to seek a ban on triple talaq is difficult. 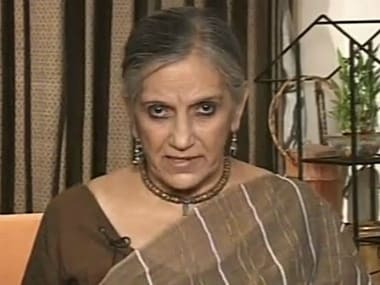 How the women fighting for it deserve anything but applause is something Flavia Agnes needs to answer.